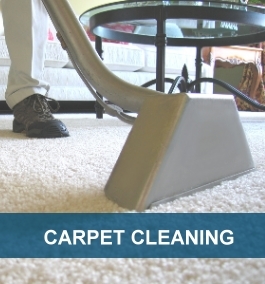 Preferred Carpet Care offers a wide range carpet cleaning services catering to both residential and commercial clients in Bothell / Woodinville and the greater Seattle area. Preferred Carpet Care uses a powerful truck mounted steam cleaning method of cleaning providing the deepest, healthiest cleaning possible. 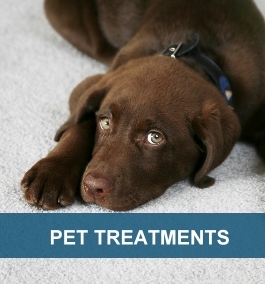 This is the method recommended by the largest companies that manufacture and warrantee carpets. Trained in the use of over 20 stocked specialty spot removal products Preferred Carpet Care has the training, experience and equipment for the removal of most of your most difficult stains & dirt and know how to return your carpet to a like new appearance. 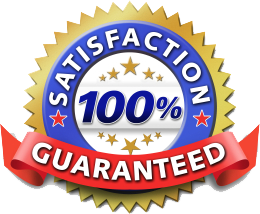 Preferred Carpet Care is a licensed and insured cleaner that has been exceeding our customer’s expectations for over 15 years. 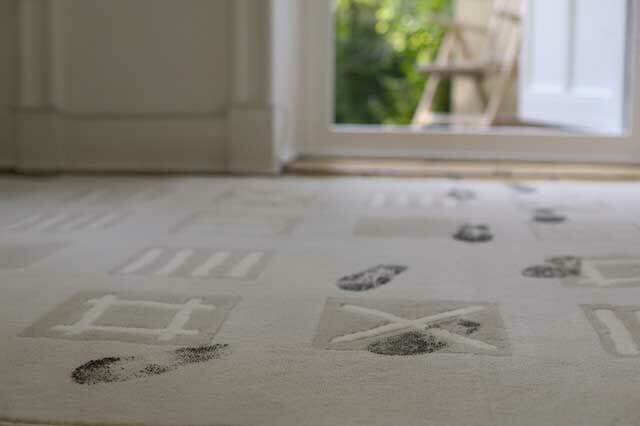 Keep the rugs in your home fresh and clean with our rug cleaning service. 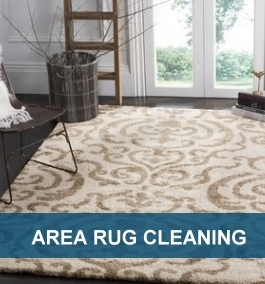 We know how to gently and efficiently clean rugs of all kinds. Dirt Upholstery? Not a problem with our cleaning process, we remove dirt,stains, and pollutants leaving your furniture looking and smelling great. Weather you need stains removed from a sofa or just want to freshen up that love seat, Preferred Carpet Care is ready. 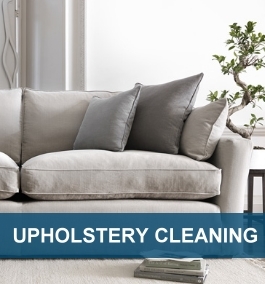 We offer the best Bothell upholstery cleaning in the area. what type of carpeting you have or what type of condition it’s in,we have the skill, equipment and experience needed for the job. Breathe new life into your carpets and let Preferred Carpet Cleaning take care of your Carpet & Upholstery cleaning needs all of our service comes with our 100% guarantee! Contact Preferred Carpet Care Today for a free estimate,learn more about our services, specials or to schedule service. "2020 Maltby Rd Suite 7 Bothell, Wa"